Flat Pouch with heat seal. Flat Pouch with self seal. 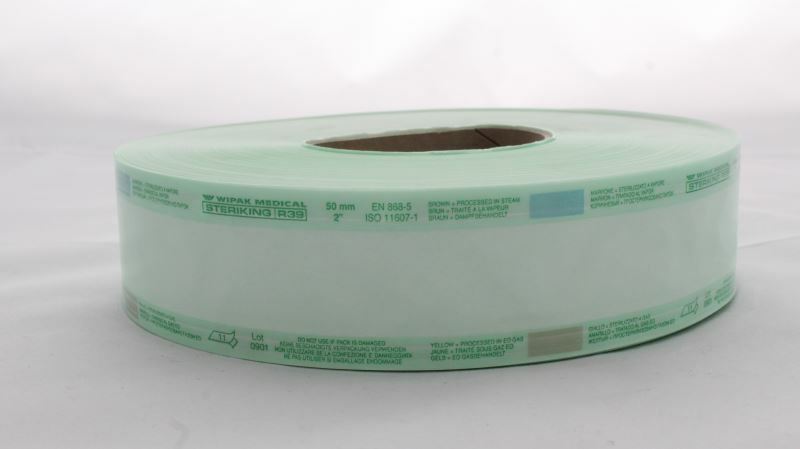 Special rolls used for low temperature sterilisation. Available in different sizes. 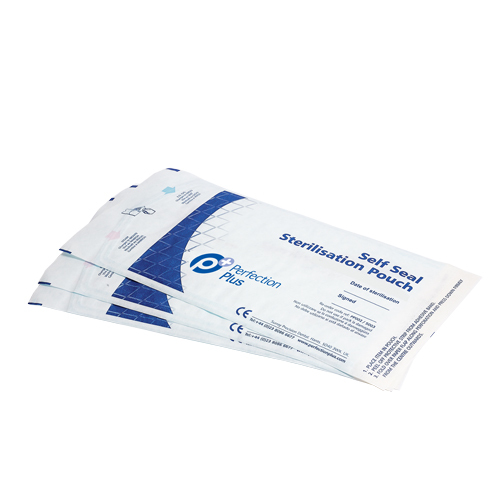 Flat sterilisation pouch suitable for steam sterilisation. 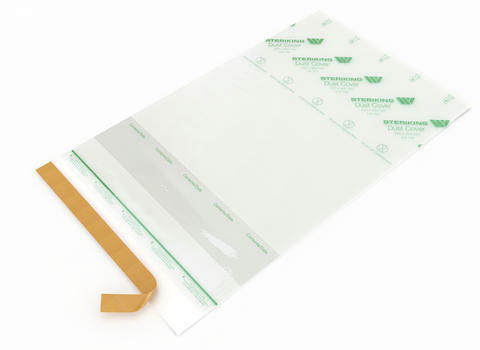 Flat sterilisation pouch reel suitable for steam sterilisation. 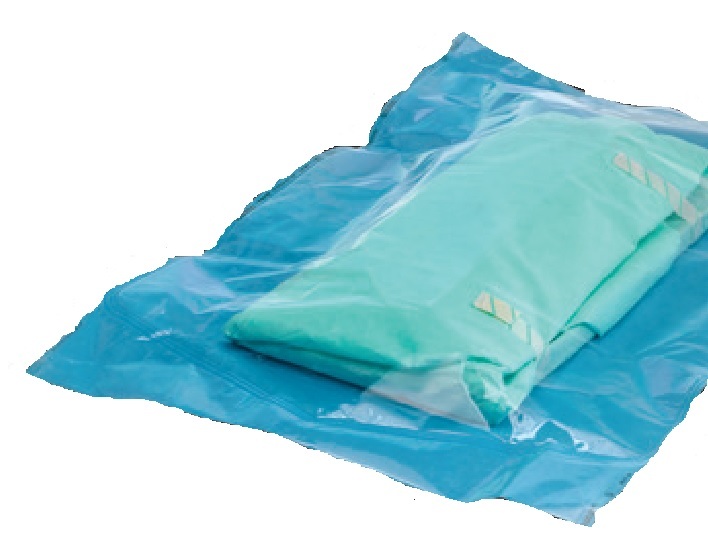 Sterilisation pouch reel with gusset suitable for steam sterilisation. 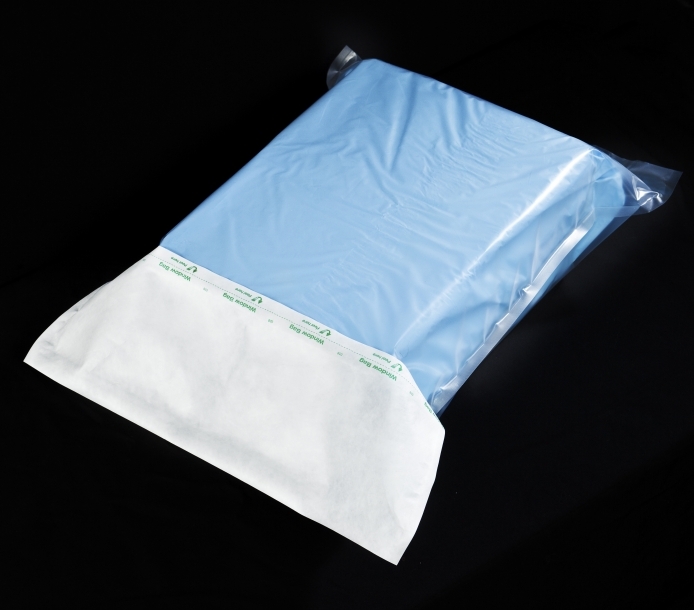 Dust cover bags with Heat Seal. 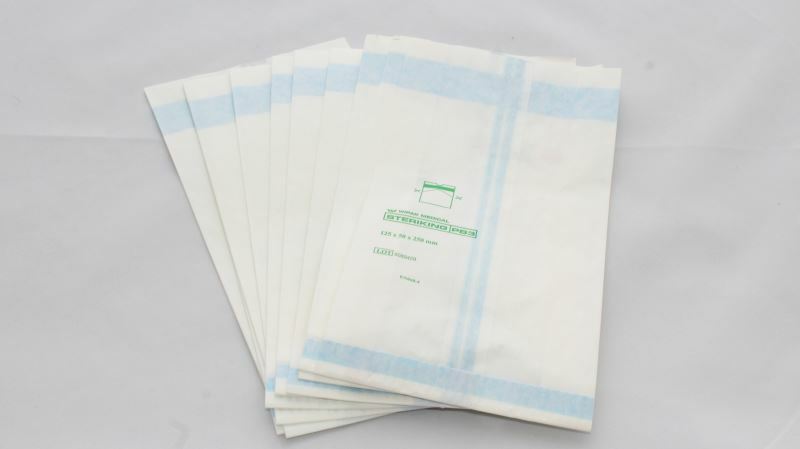 Dust cover bags with Self Seal. 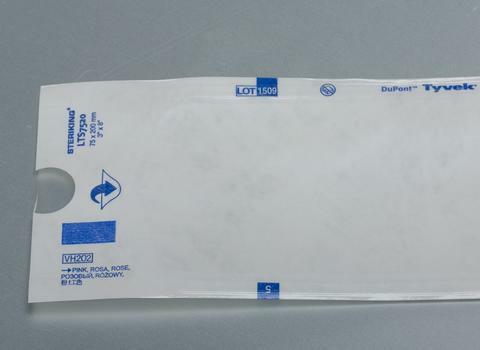 Made of a tough, resistant nonwoven and Multi-X9 film, offering benefits superior to peel pouches with paper packing and sheet folding process. Polyamide tubing for sterilisation by dry heat up to 180°C. Constructed from a transparent, heat resistant polyamide film. 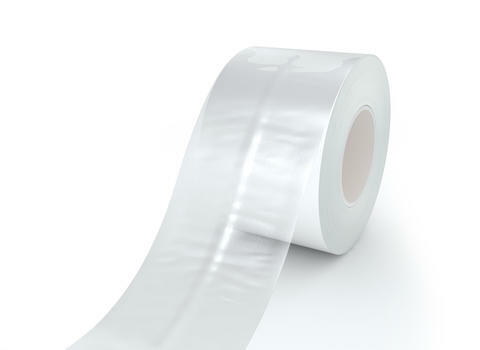 Can be sealed with tape of with an impulse heat sealer. For packaging of custom-assembled sets of instruments and other surgical items such as drapes, individual towels, drain tubes or syringes. Steriking Smart Dye Test are a new generation of ink tests to control the performance of a sealing device and its seal integrity in accordance with ISO 11607-1 and ASTM F1929. Steriking® Smart Dye Tests identify defects such as channels quickly and clearly as soon as the ink is pushed into the pack. Please see product on the left in the image. 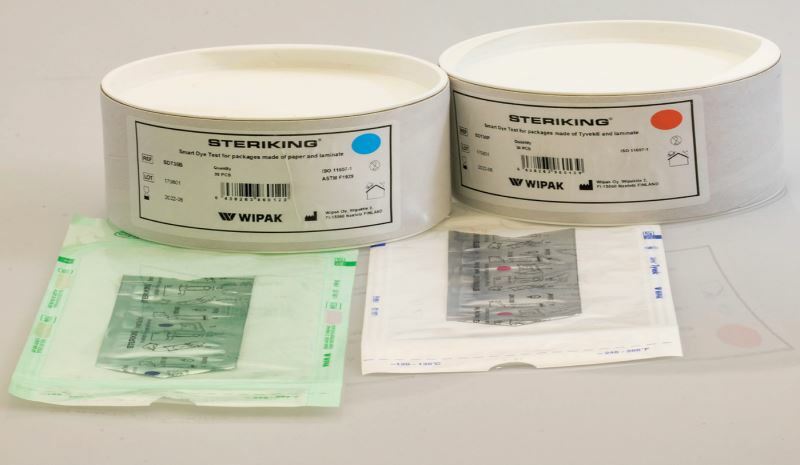 Steriking Smart Dye Test are a new generation of ink tests to control the performance of a sealing device and its seal integrity in accordance with ISO 11607-1 and ASTM F1929. 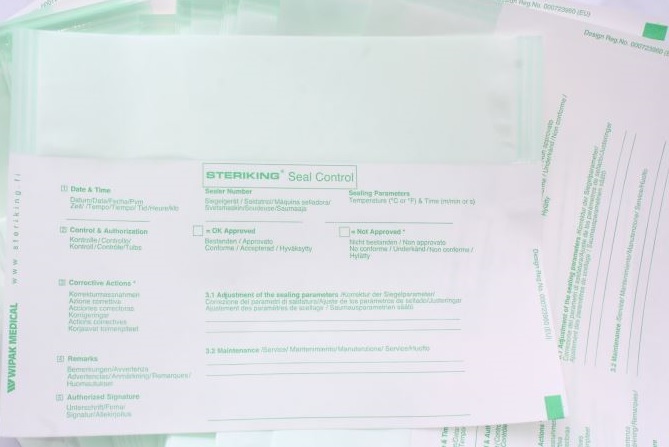 Steriking® Smart Dye Tests identify defects such as channels quickly and clearly as soon as the ink is pushed into the pack. Please see product on the right in the image.